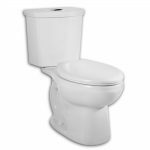 Buying a toilet without a toilet seat may seem like a hassle and an extra cost but it doesn’t have to be like that. 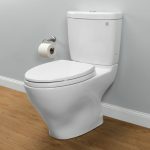 In fact, you can make a smart purchase and get a toilet seat that will best suit your wallet and your needs. 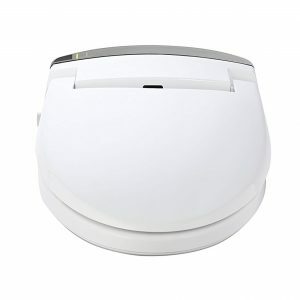 Recently, electronic smart bidet toilet seats have become very popular. This is due to their numerous benefits, one of them being ease of use. These toilet seats are ideal for people with limited mobility. 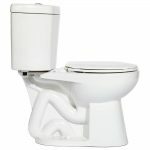 But, they can also be used by anyone who wants a warm toilet seat that comes with great features. 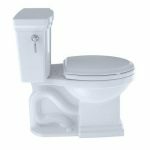 However, there is one catch – how do you know which bidet toilet seat is a good one? Relax, we've got you covered. 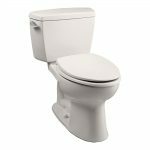 In this article, we bring you a short review on American Standard Bidet. 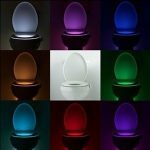 This toilet seat offers much, so you just can’t go wrong with it. Let’s take a closer look at its features. 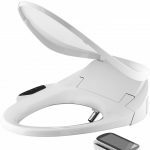 The American Standard Bidet Smart Toilet Seat is a space saving solution for those looking for a better toilet experience. 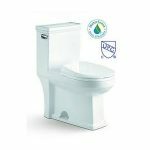 With this bidet toilet seat, there is no need to use toilet paper, making it a great eco-friendly option. In addition to that, this toilet seat is easy to use. It comes with 3 temperature levels, slow-close seat and lid, one-click seat lever and one-touch power saving feature. Better yet, you also get a remote control. 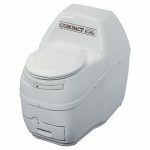 Firstly, this unit offers the comfort and convenience. You will find a heated seat especially useful in the winter, but also if you are an older person. Besides, who loves sitting on a cold toilet seat? There are three temperature levels, so you can easily adjust the heat to your preferences. What is more, the seat ensures you a top notch comfort, since it heats up evenly and is well-built as most reviews agree. What also contributes to the ease of use are self-cleaning nozzles. 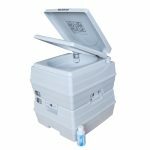 With Self-cleaning nozzles for both front and rear cleansing, you will discover what it is like to not use a toilet paper. And trust us, you will love it! A Deodorizer may not be as efficient as with some other models, but it still gets the job done. It comes with a charcoal filter cartridge that should be replaced every seven years. 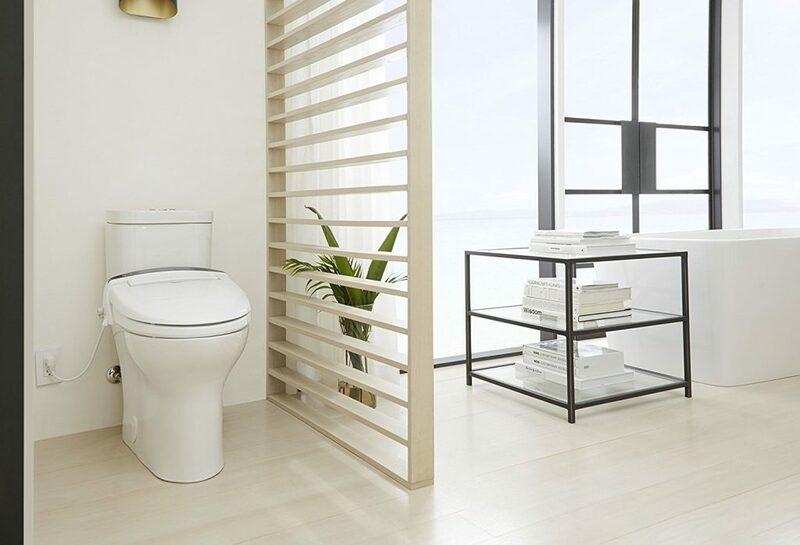 The slow-close seat and lid are great for big households because the seat will always be in its place. So, ladies, you don't have to worry about that anymore. Your hubby will soon develop a habit of putting the seat down after use. Lastly, this unit comes with a power saving mode. Meaning, when not in use, the seat can be switched to this mode in order to save the energy. We hope this review helped you realize whether you want to invest in this unit or not. Taking into account all the good and the bad about this product we highly recommend buying it as you won’t be disappointed.